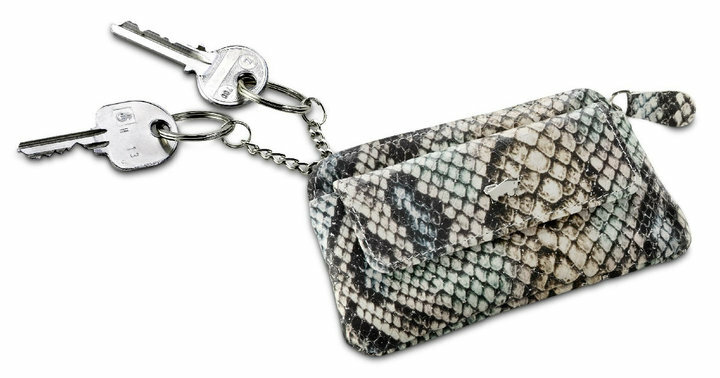 As before, Python is a very important fashion theme dar. 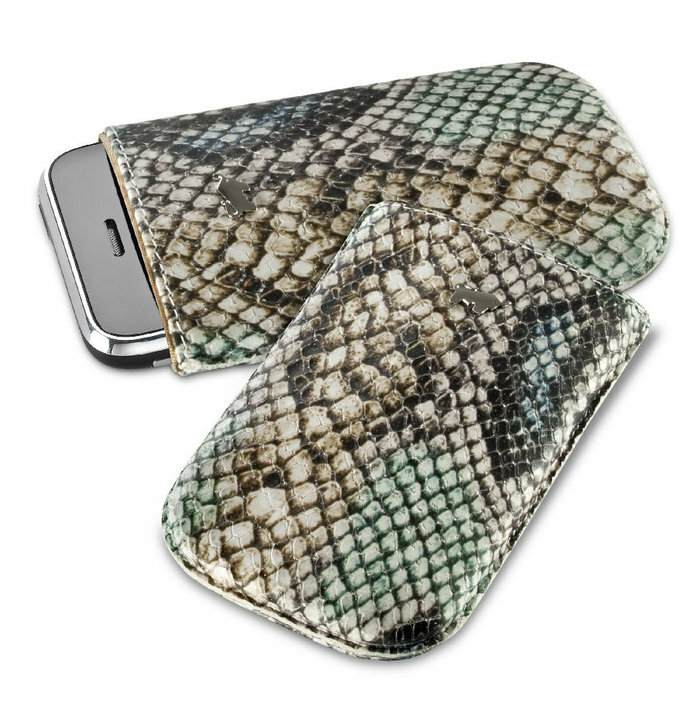 Whether gloss, matt, colored or natural, Python is still the trend. 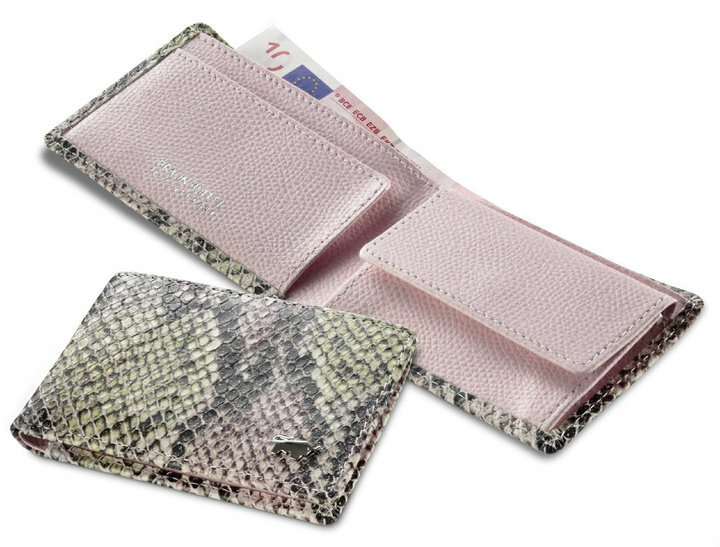 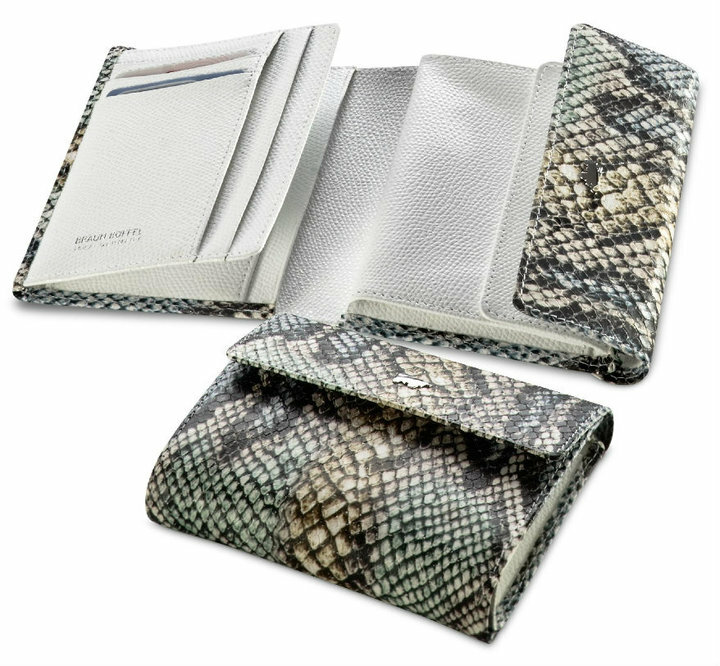 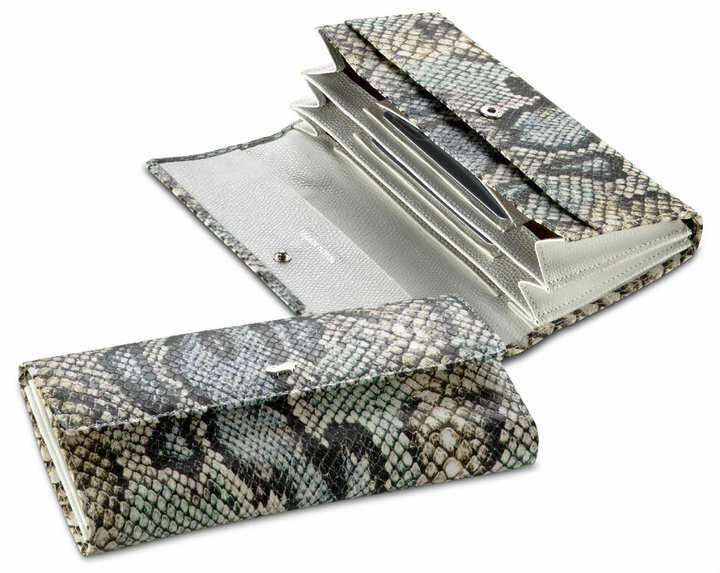 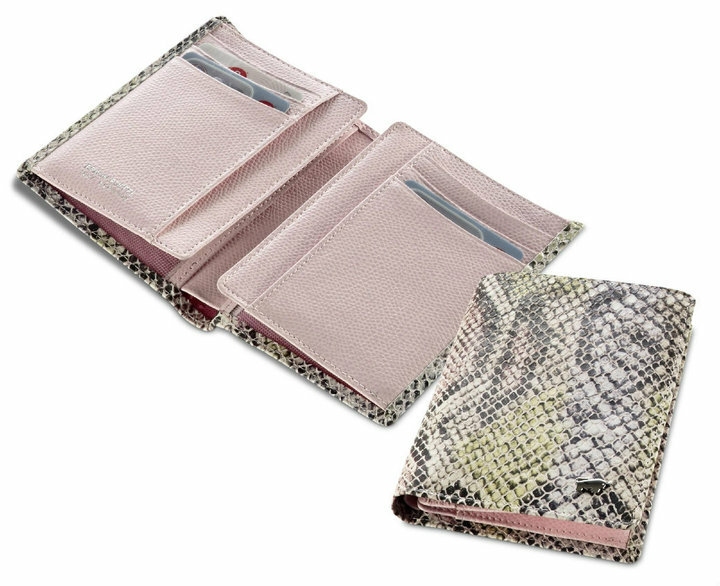 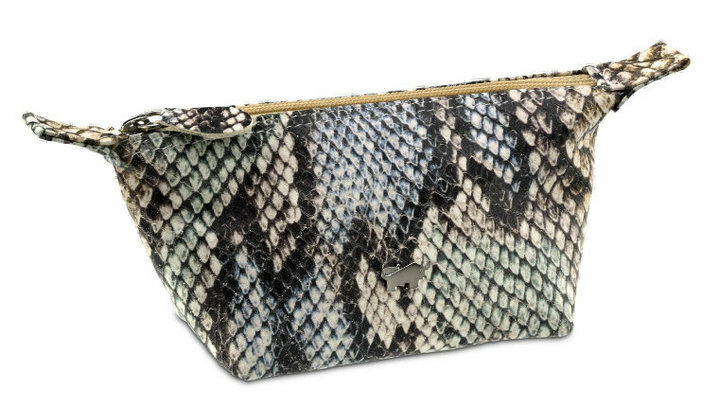 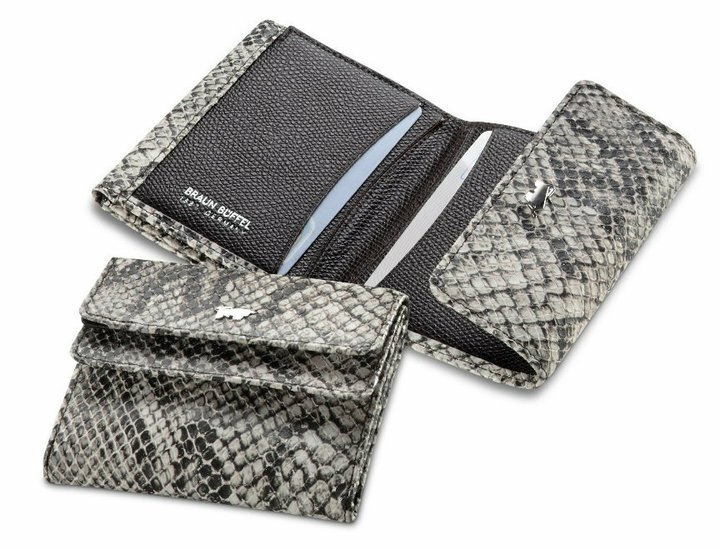 Fashionable collection that meets the current zeitgeist; soft calf leather with python embossing and matt finish. 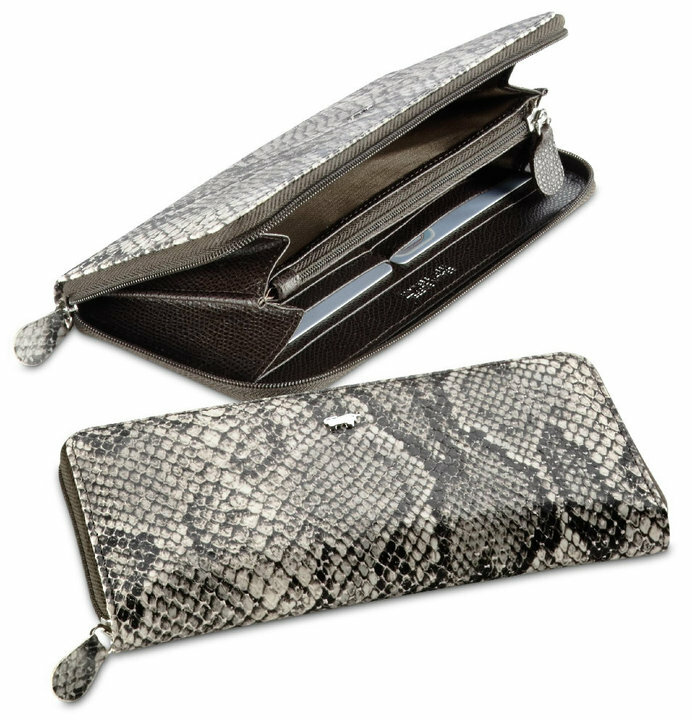 The attractive combination leather highlights the color and leaves the styles are livelier.